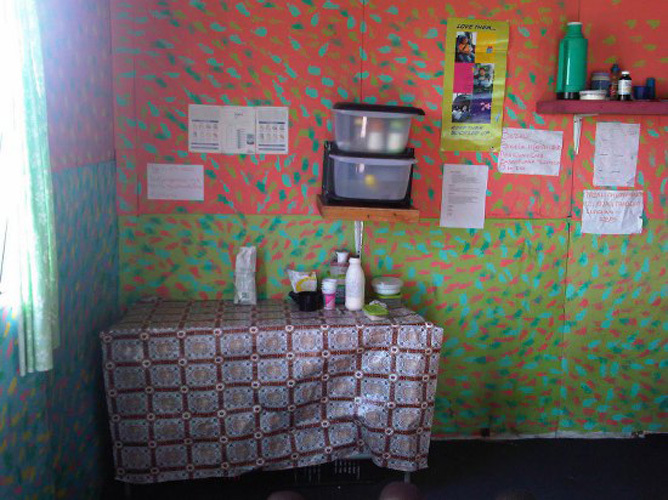 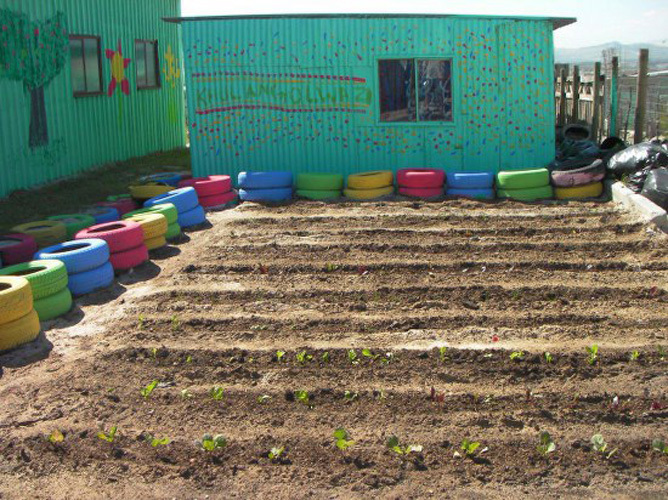 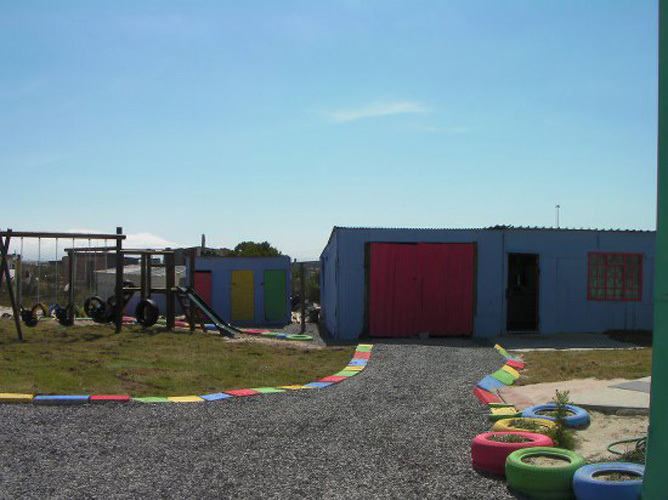 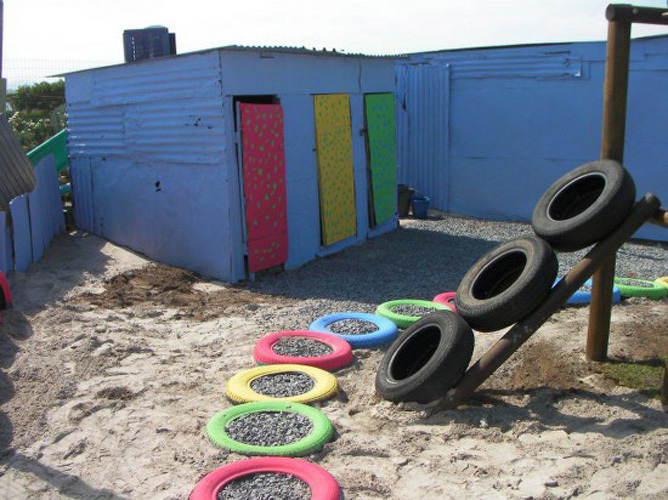 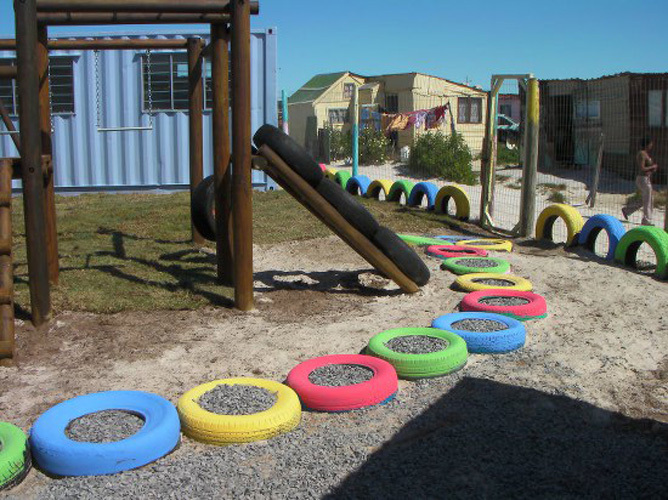 Khulangolwazi EduCare Centre is situated in the Enkanini informal settlement in Khayelitsha. 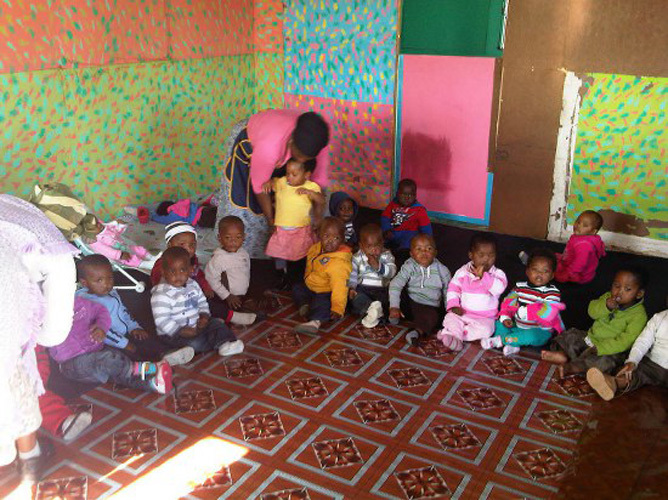 It employs 8 people from the community and cares for over 100 children from 3mnths to 6 years of age. 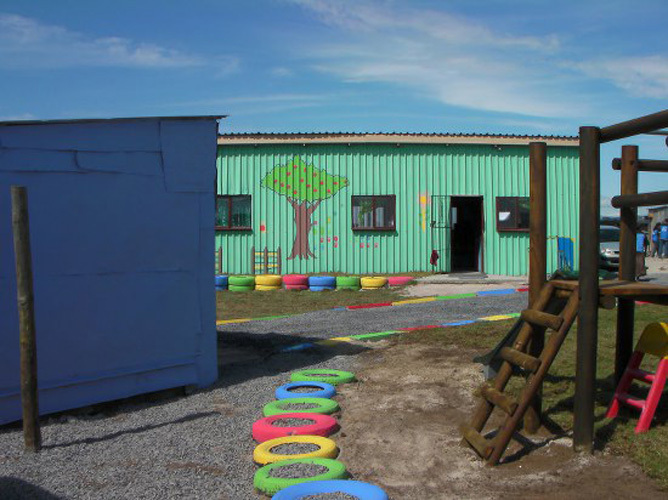 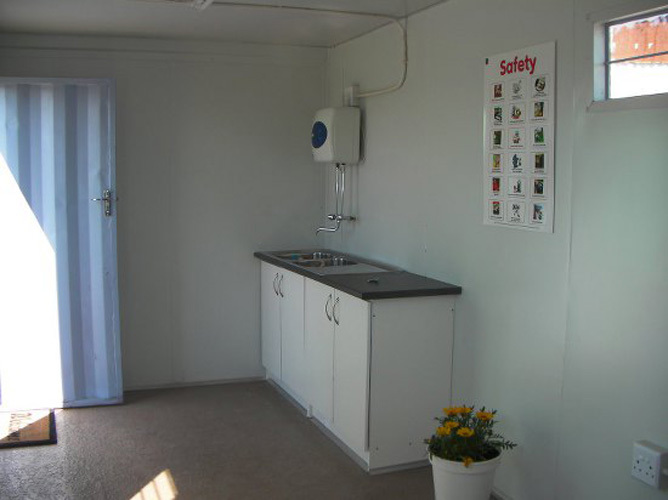 This EduCare was established in 2005 by the initiative of the leadership of Enkanini and is now registered with the Department of Social Development as a place of care in terms of section 30 of the Child Care Act no. 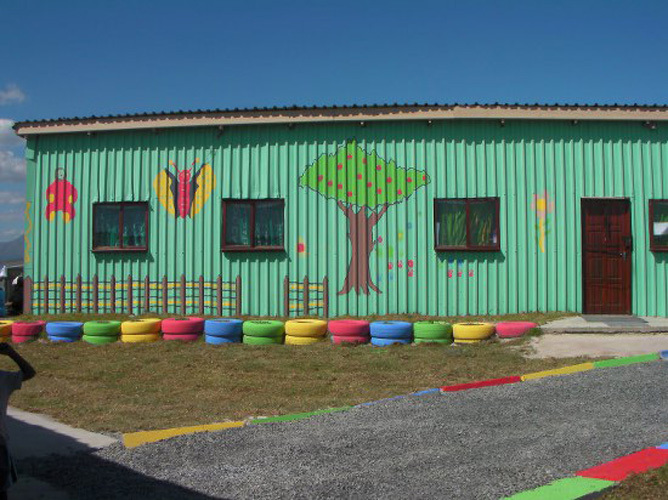 74 of 1983 and as a Non Profit Organization. 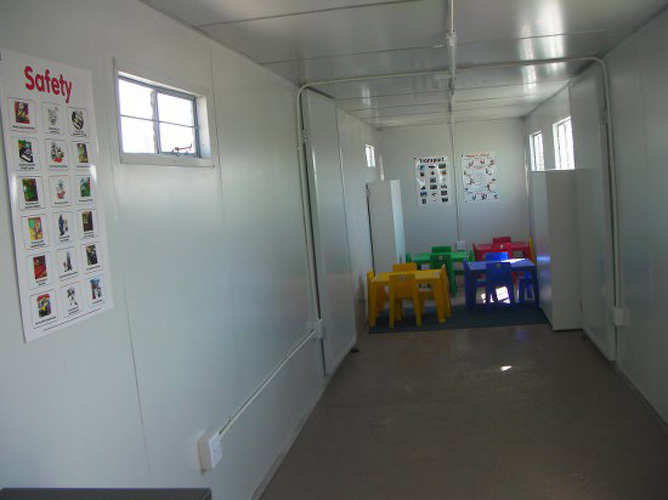 Due to the increased number of children attending this well run centre under the watchful eye of Setyenzwa Fihlani (principal), the need to facilitate the Grade R children in a separate classroom is now imperative. 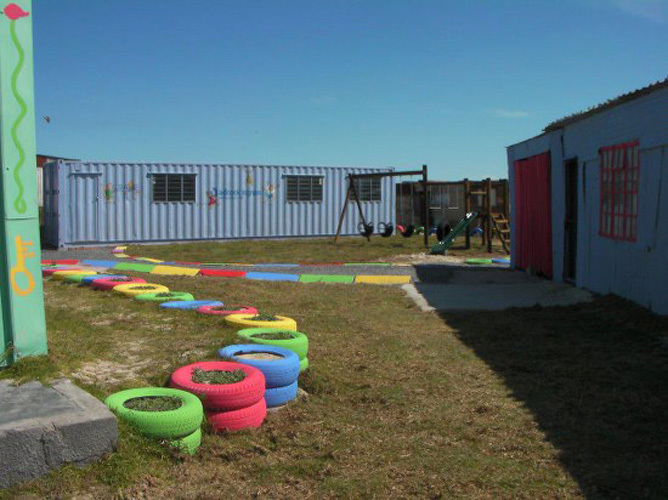 A 40–foot container was donated to this project and with the financial backing of Adcock Ingram this EduCare received a total transformation on Saturday the 2nd October 2010. 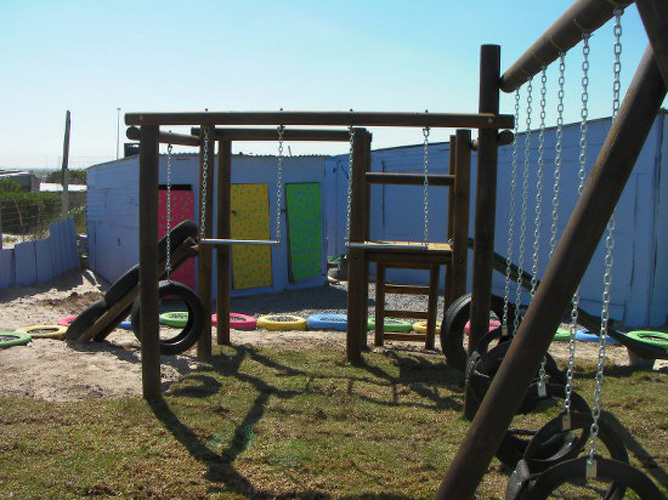 It was a privilege for our NEWKIDZ team to organize and co–ordinate this makeover. 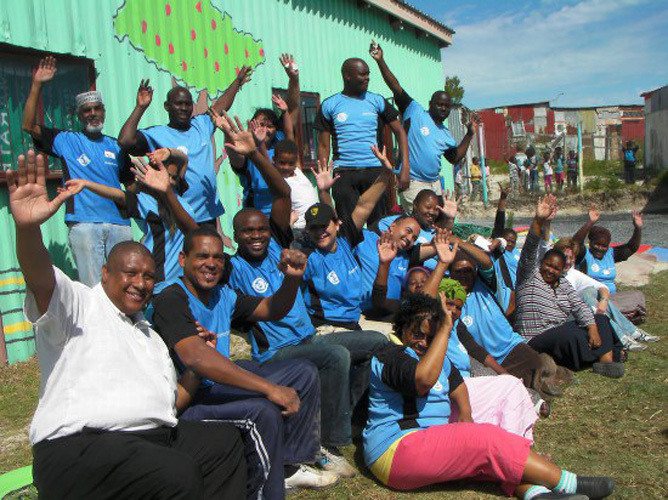 There were a total of 26 enthusiastic volunteers who gave of their time and skills and we acknowledge that without them, the work that was accomplished could not have been completed. 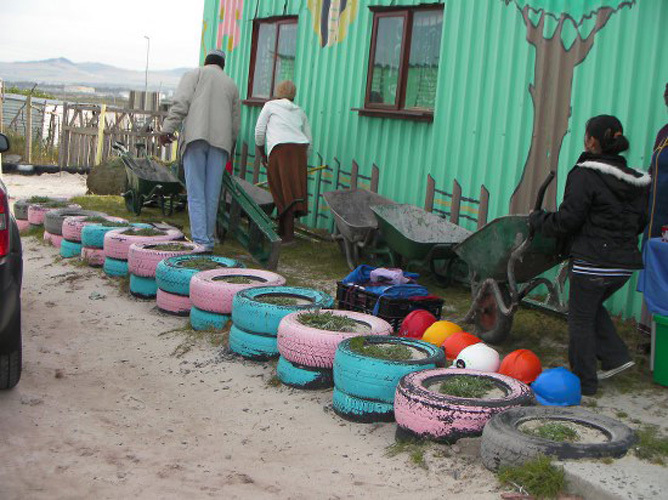 There was great camaraderie amongst the volunteers which made the day even more fun.